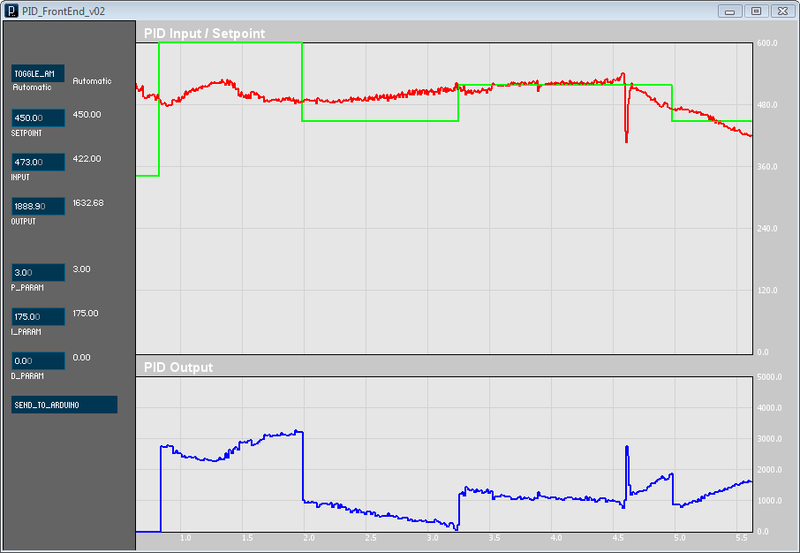 The first (extreme beta) version of the PID Front-End is up on the pid library page. It makes adjusting an Arduino PID much, much easier. The download includes the processing sketch (of course.) 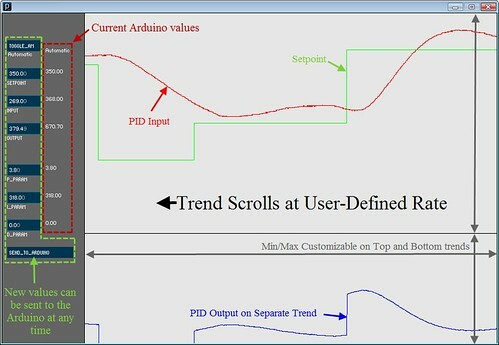 It also has an Arduino sketch showing how to send/receive on that end. You are currently browsing the archives for the Front End category.